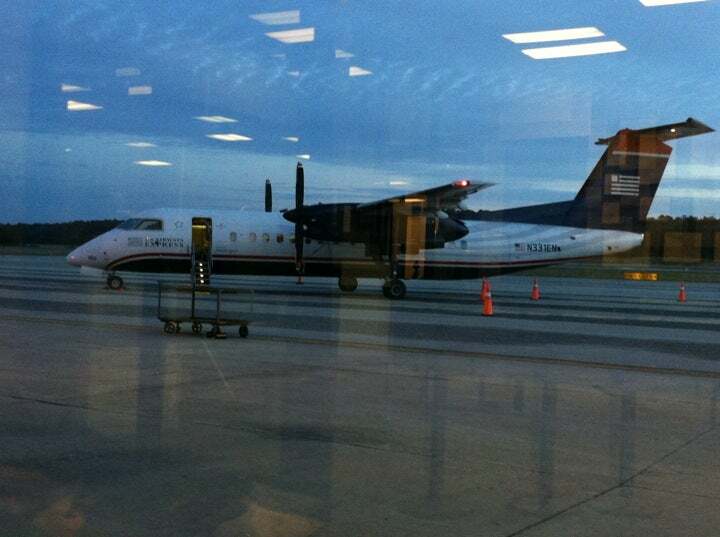 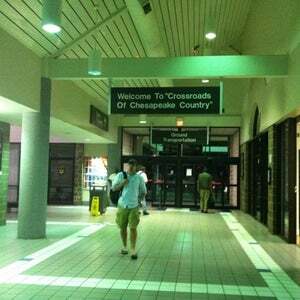 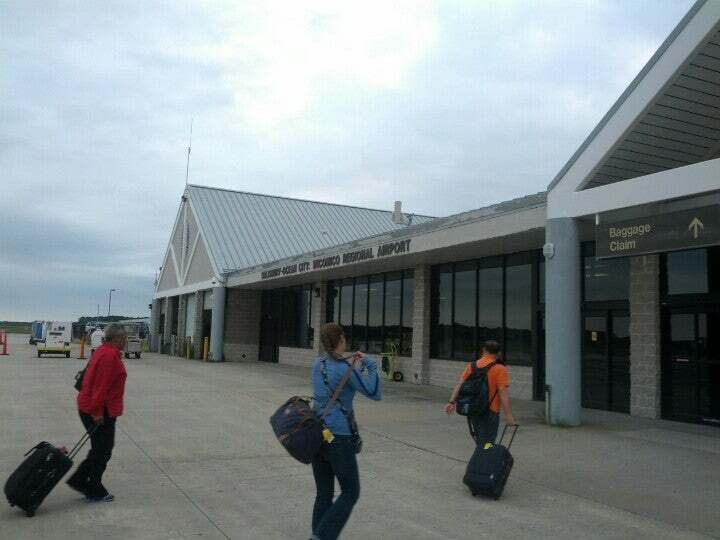 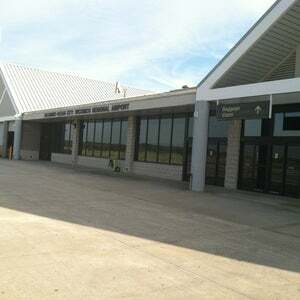 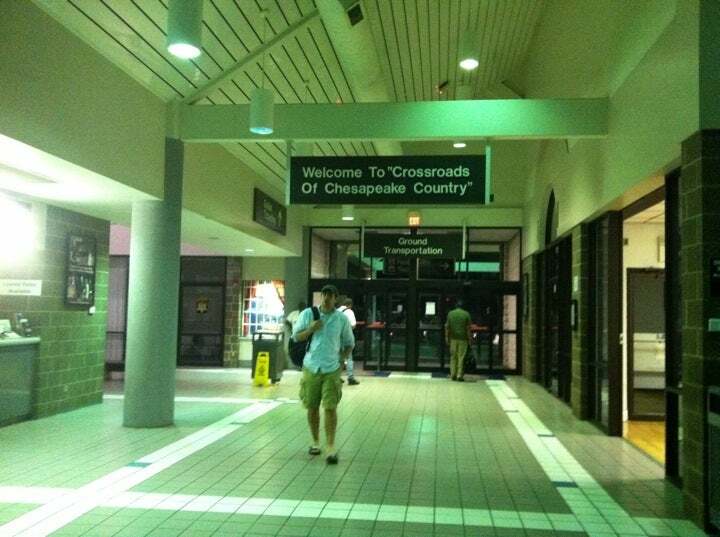 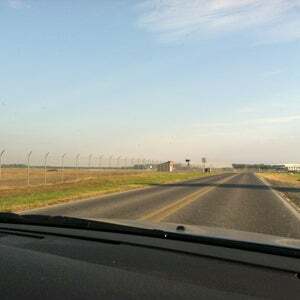 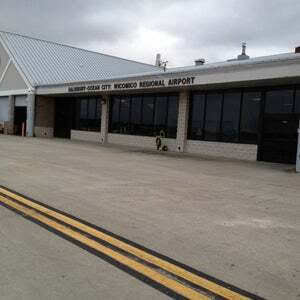 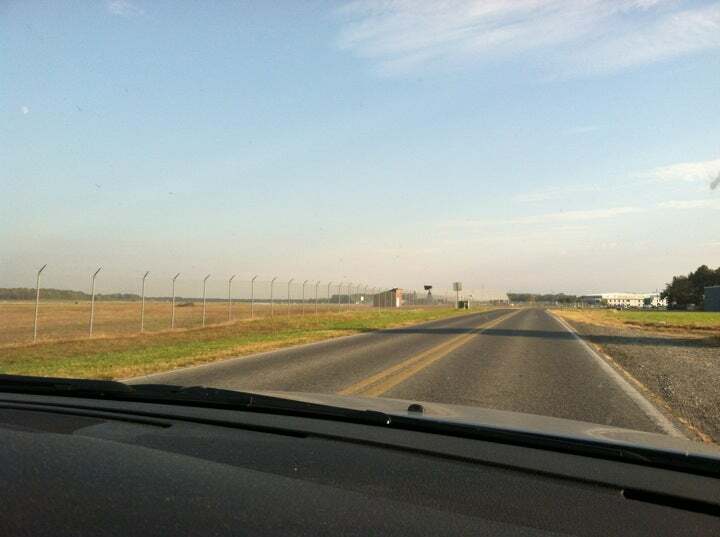 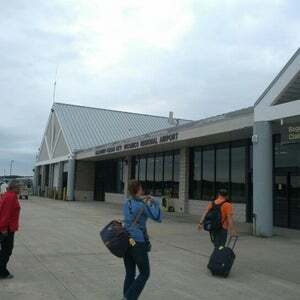 The Salisbury-Ocean City: Wicomico Regional Airport is owned and operated by Wicomico County, MD. 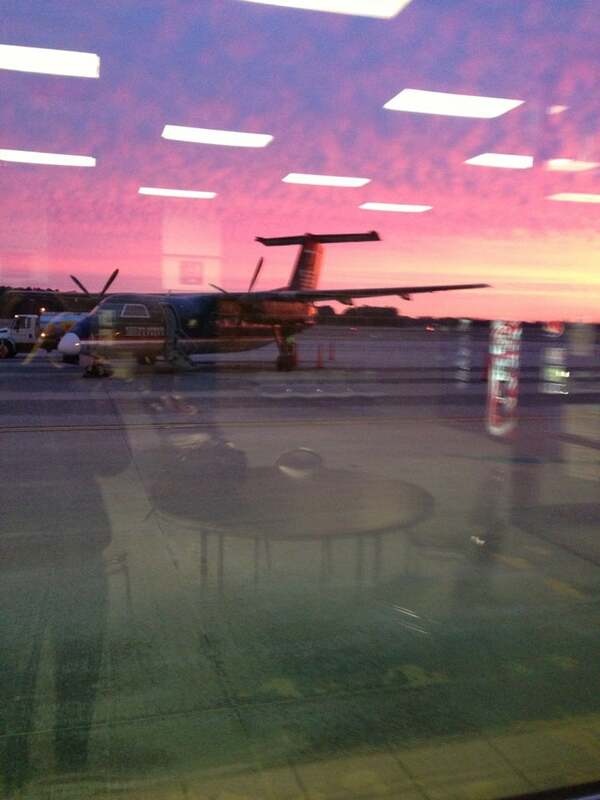 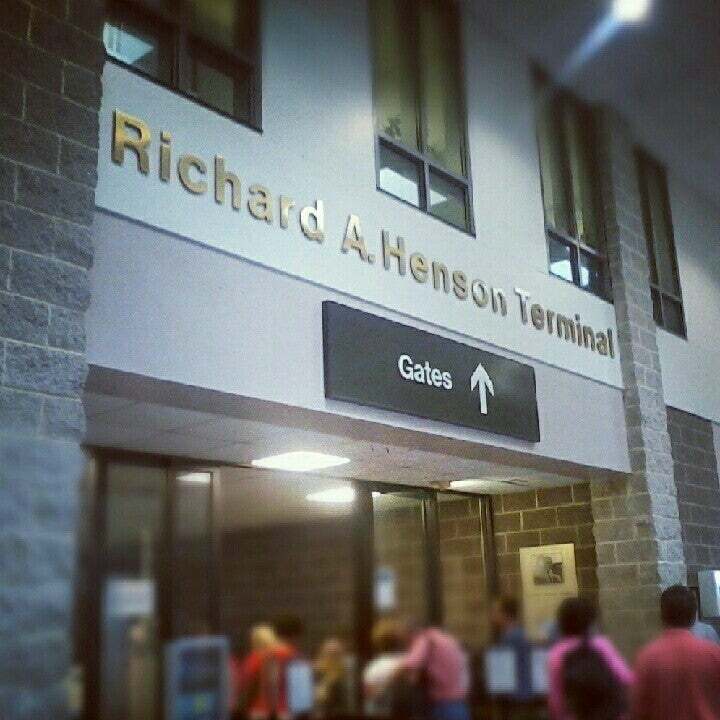 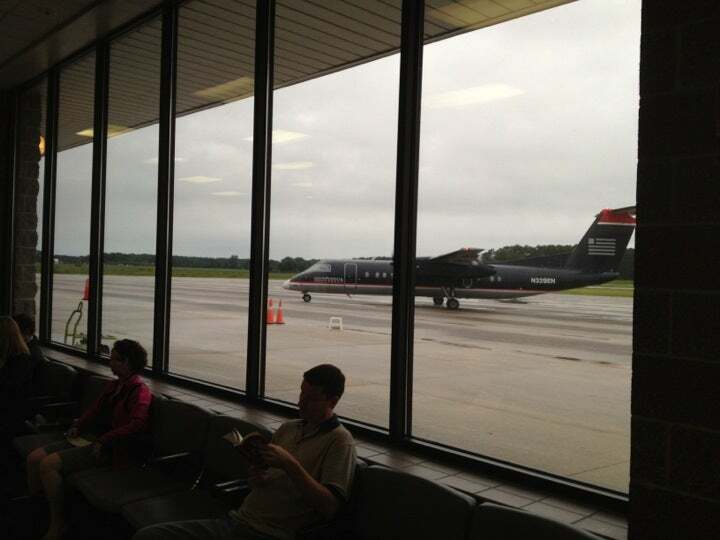 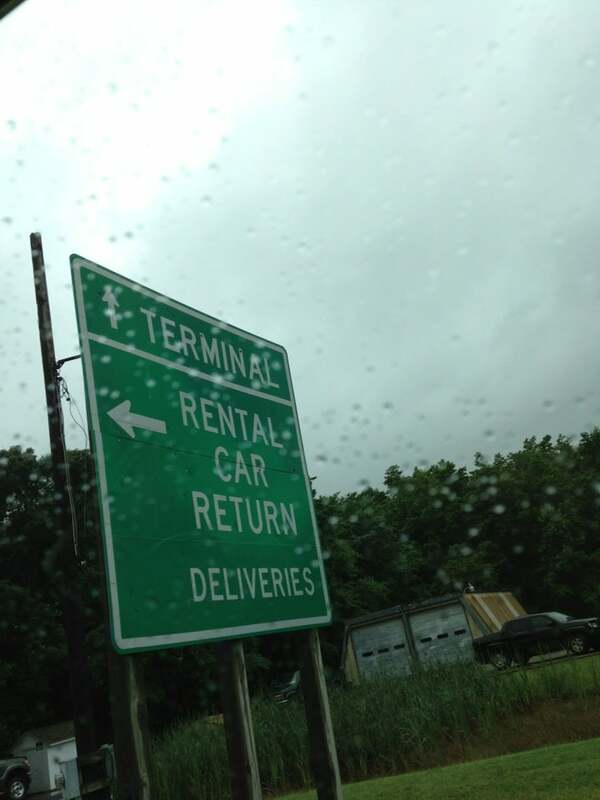 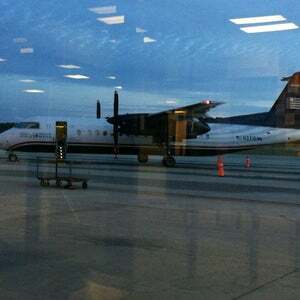 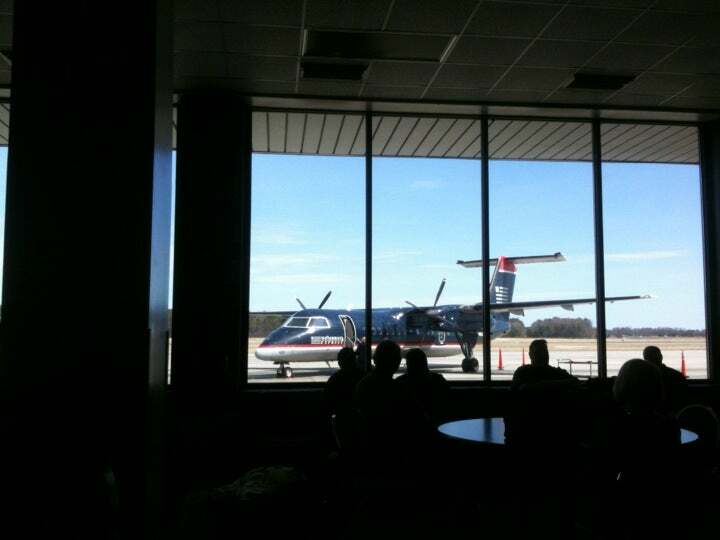 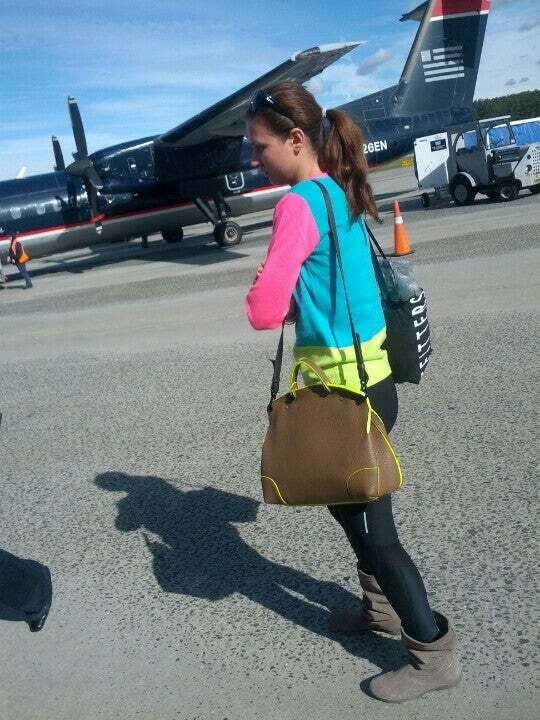 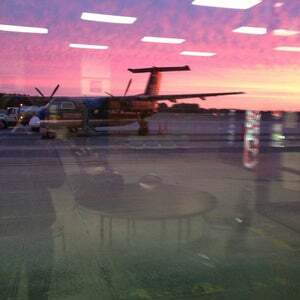 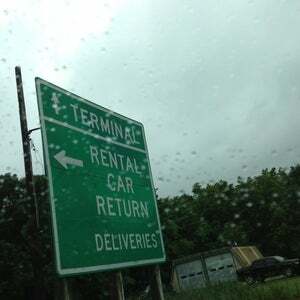 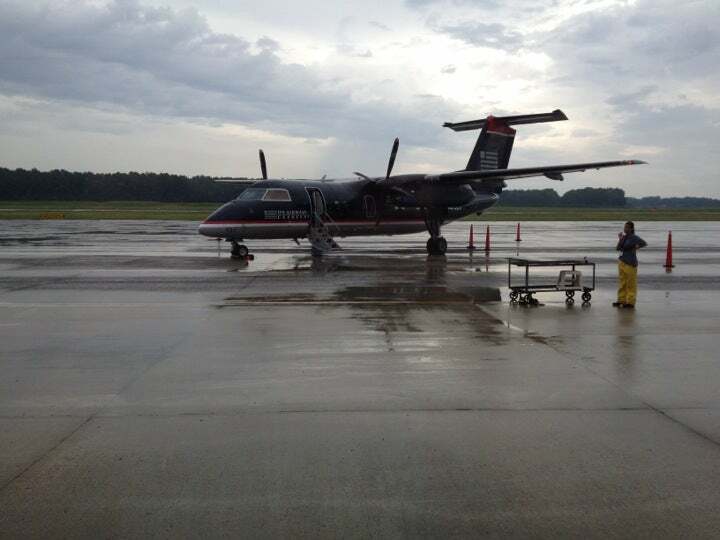 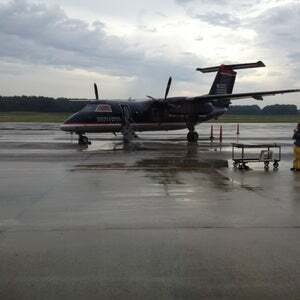 The SBY Airport services the Delmarva Peninsula with flights to anywhere around the world through US Airways. 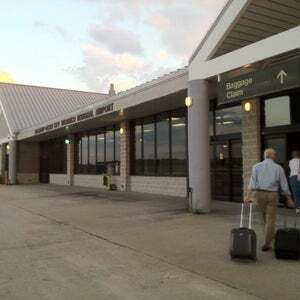 Plus new non-stop flights to Orlando, Florida area with Allegiant airlines. 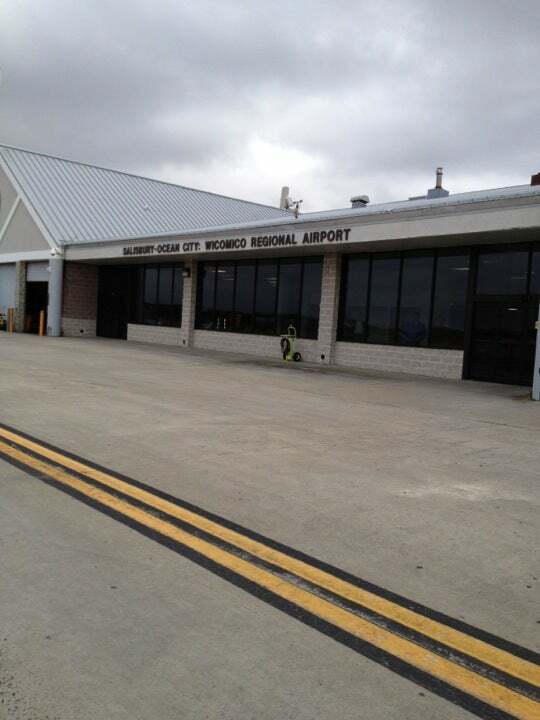 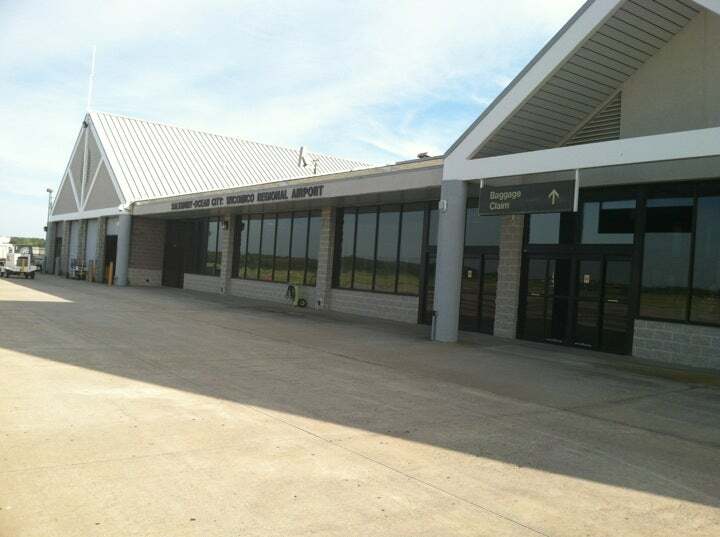 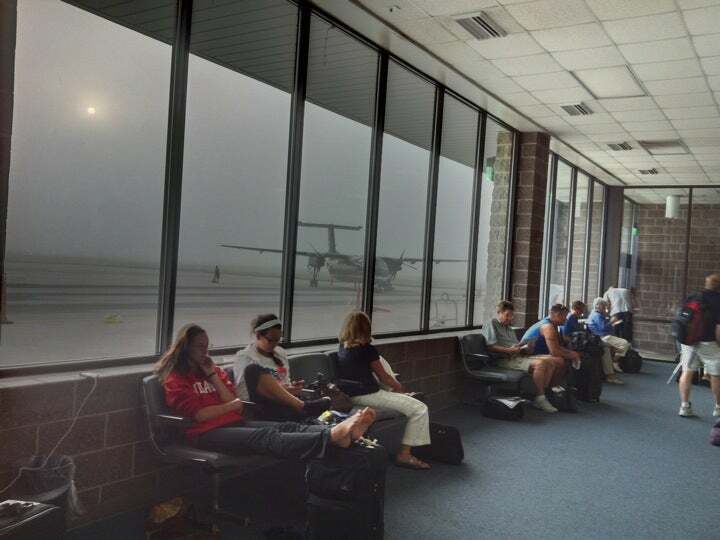 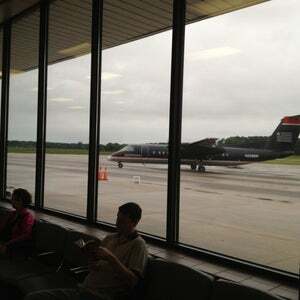 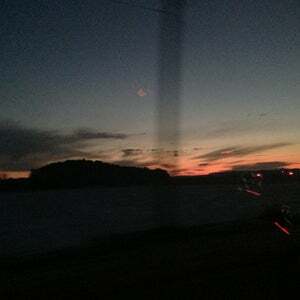 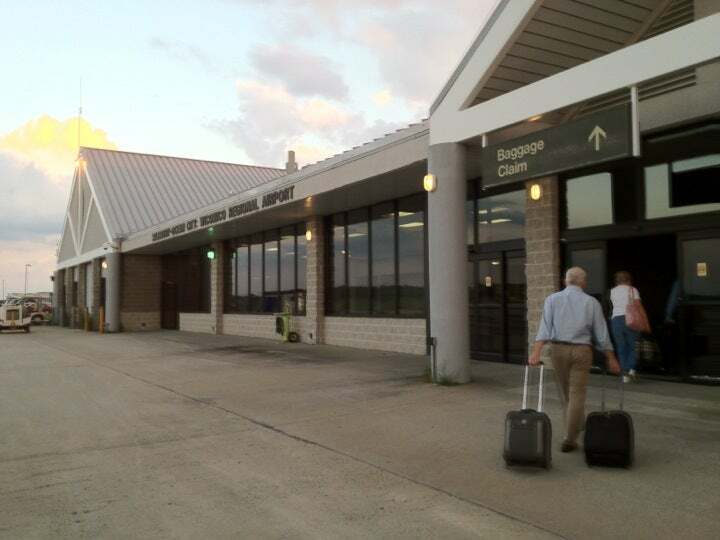 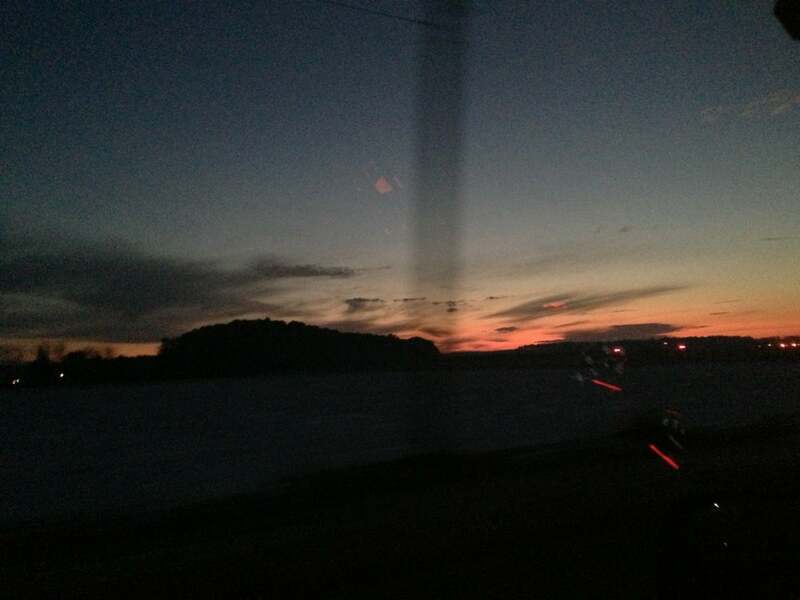 Salisbury-Ocean City Wicomico Regional is domestic airport located in Salisbury, Maryland , United States and serves domestic and rare international flights to 2 different destinations, connecting Salisbury, Maryland with United States. 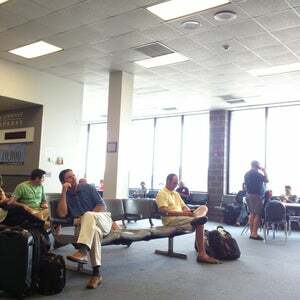 The most popular destinations to fly to from Airport are Philadelphia and Charlotte . 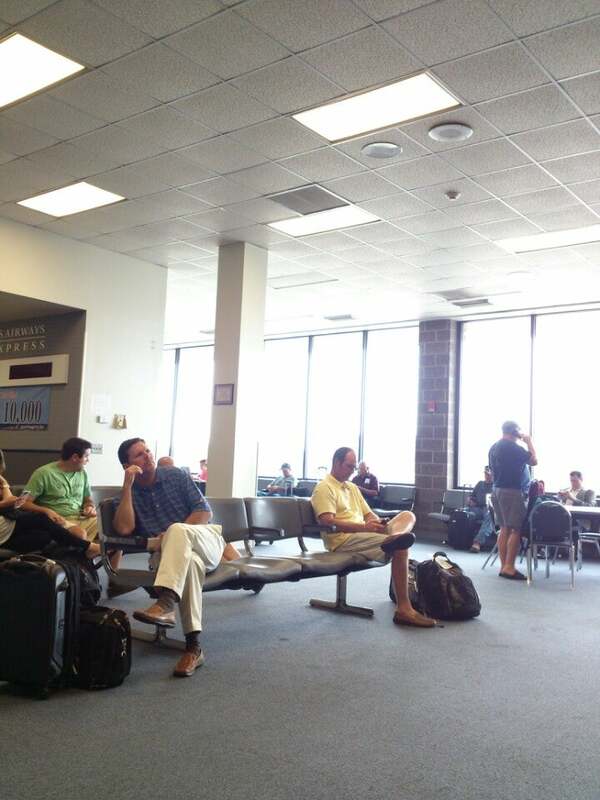 The longest flight you can take is to Charlotte (1:45 hours) .